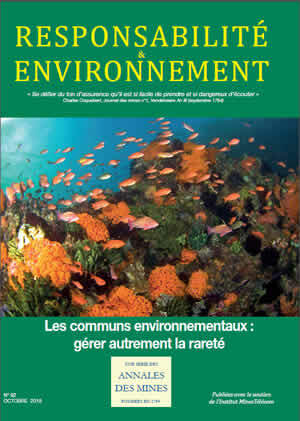 Environmental commons: The mirage of socioeconomic malevolence? Is international commercial law compatible with the environmental commons? Which financial architecture can protect environmental commons?